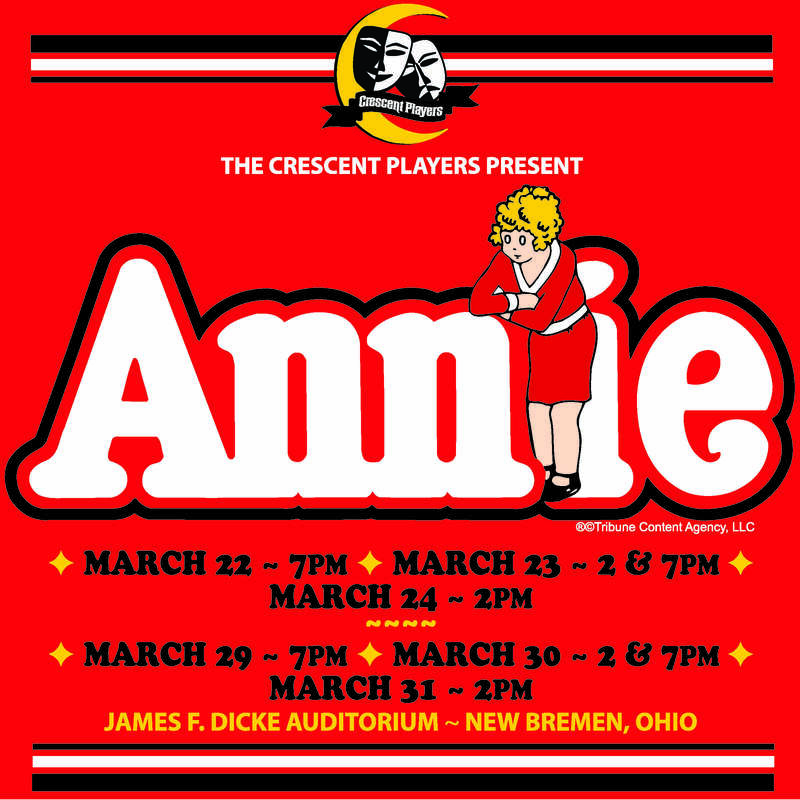 Crescent Players is proud to announce our spring musical is shaping up nicely. Our amazing cast has been busy practicing since January. Miss Hannigan is working those poor orphans tirelessly, making sure their dances are clean and they’re fully dressed with their smiles. 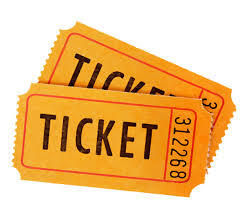 Our tickets for Annie are going to be going on sale to officially on sale to the public. More show information and the link are under our “Current Season” tab. Number of Days until Opening Night! It's show day! Break a leg. Attention All Crescent Players: Present & Past! We’re wanting to continue building our history page. If you have any pictures from past shows, please send them to cplayersmedia@gmail.com.